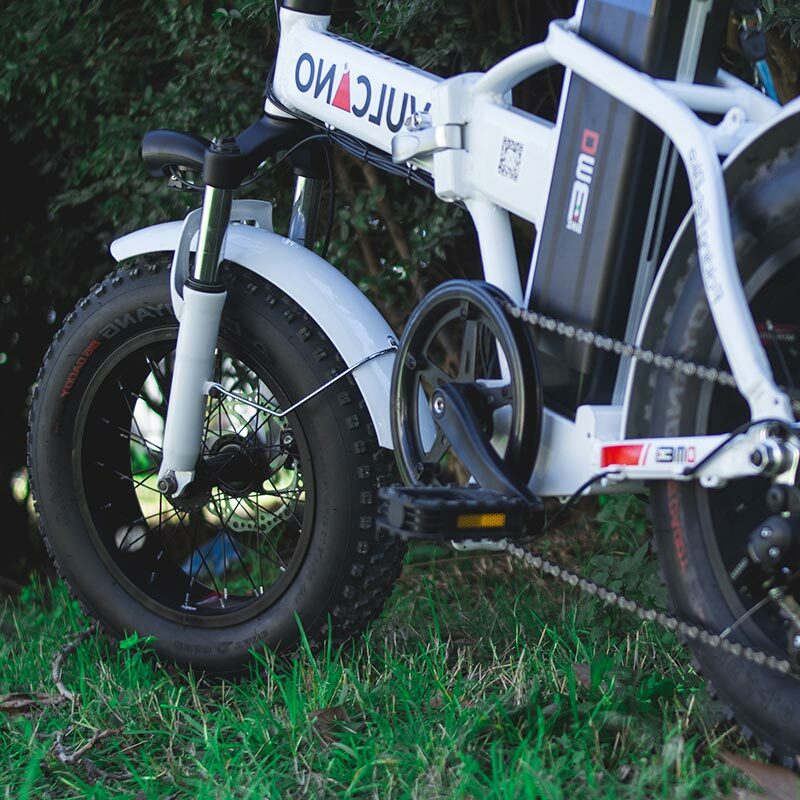 We design and build electric bikes of the highest quality, keeping in mind the needs of each one. 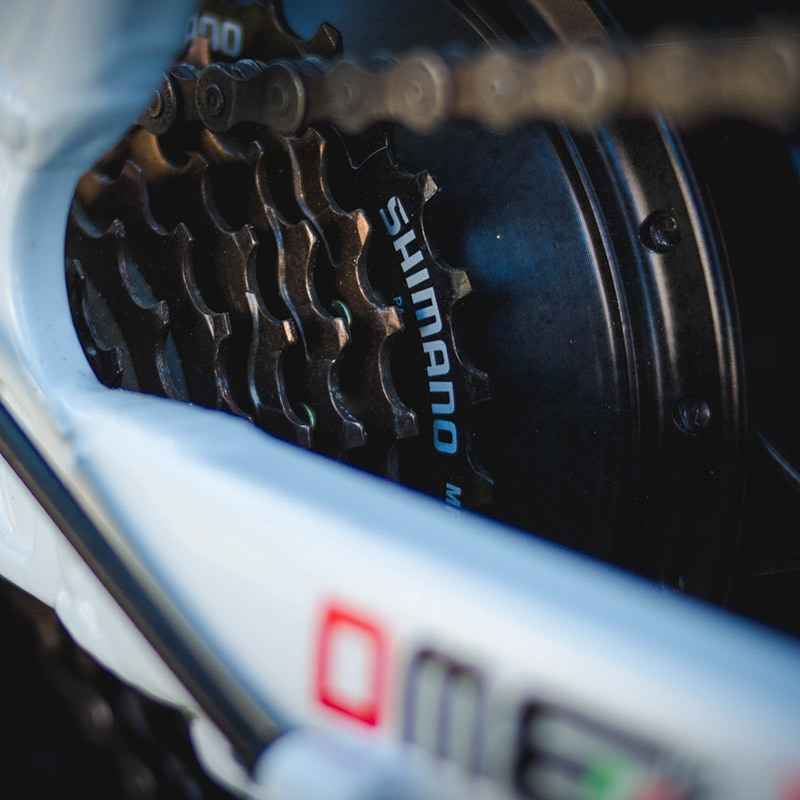 This is why put Italian design and the best components in our constant search for the perfect bike for every type of person, including you. 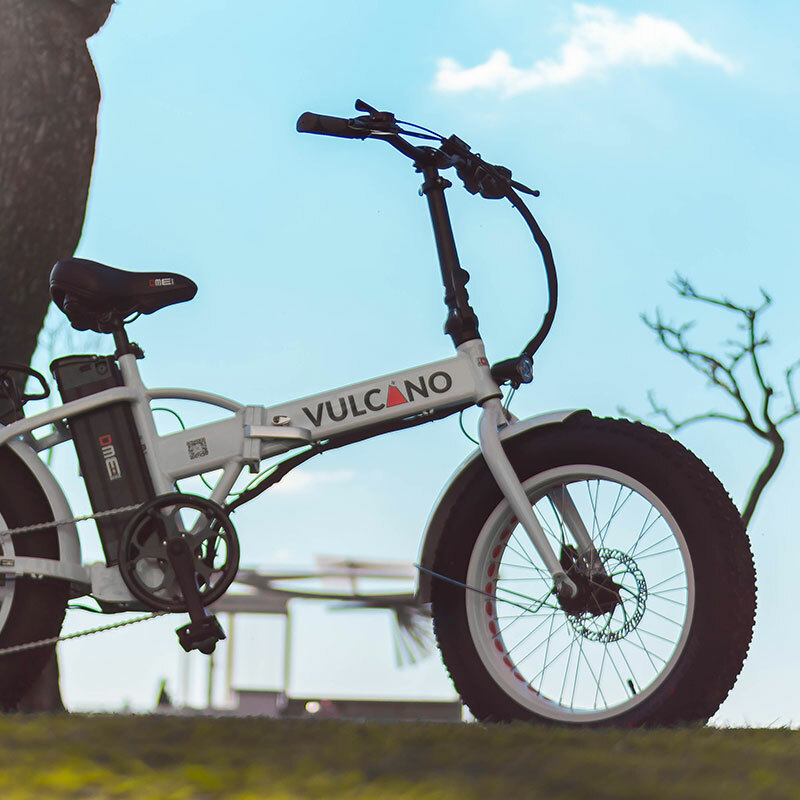 We do it with passion and with a dedicated team in each phase of production and sales, with the aim not to create a bike for everyone, but a bike for each. We do this by achieving the highest quality vehicles at competitive prices. 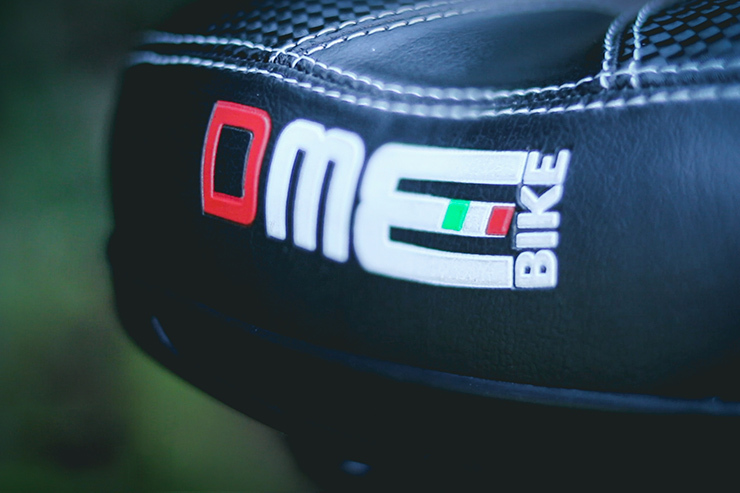 First of all, we do it to create your ideal bike. 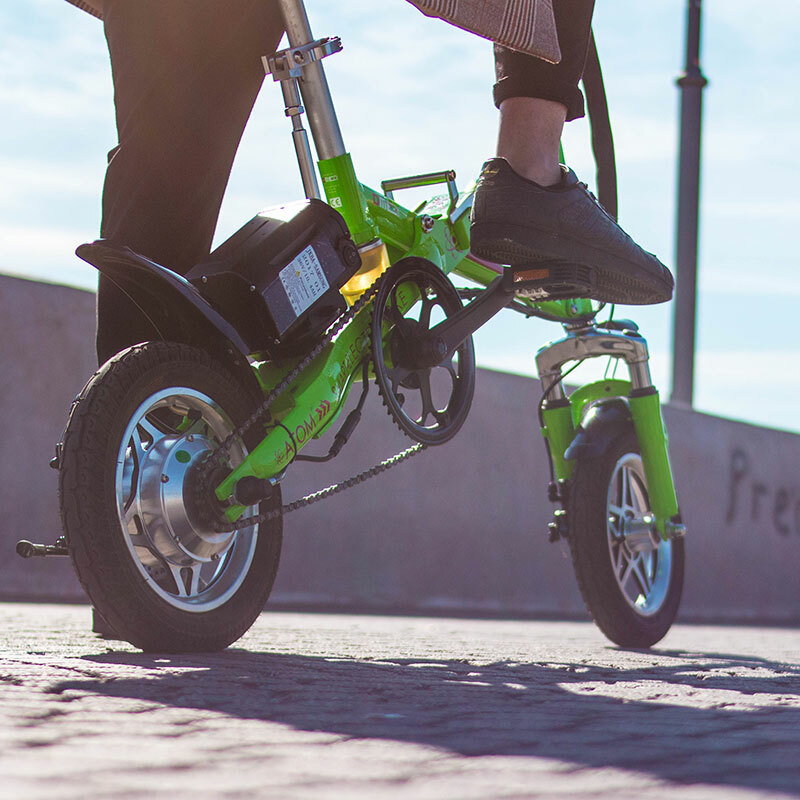 But we also want to help you take part in change and embrace sustainable mobility. We do it for you, to save you time and money, of course. But we also do it for your city and the environment. 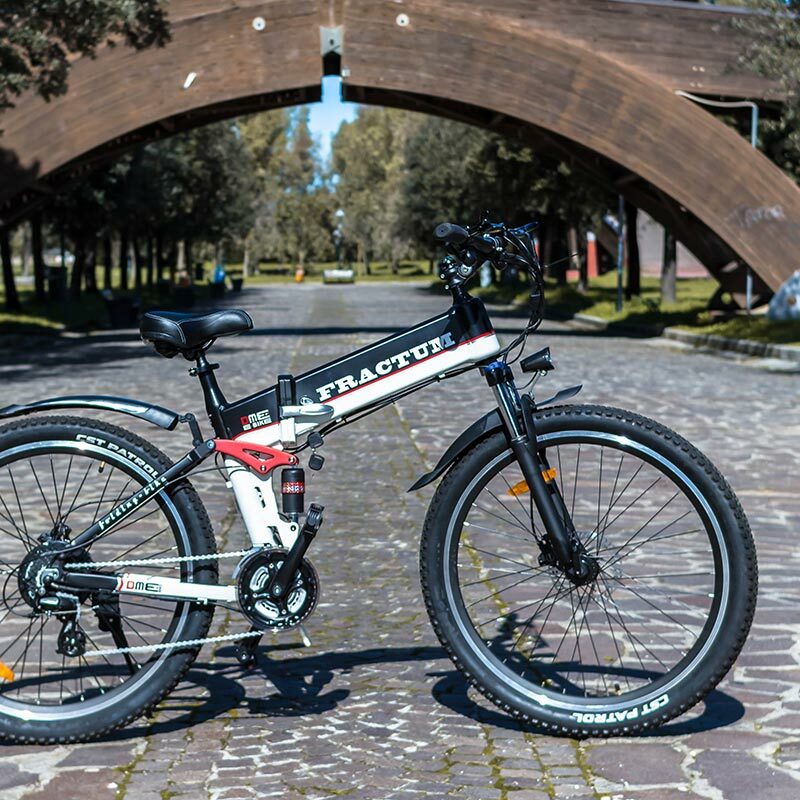 We are an Italian company that designs and assembles its electric bikes in Italy and distributes them throughout Europe thanks to our sales network. Digital Media Elettronica by Cristiano Gabriele & C. s.n.c.